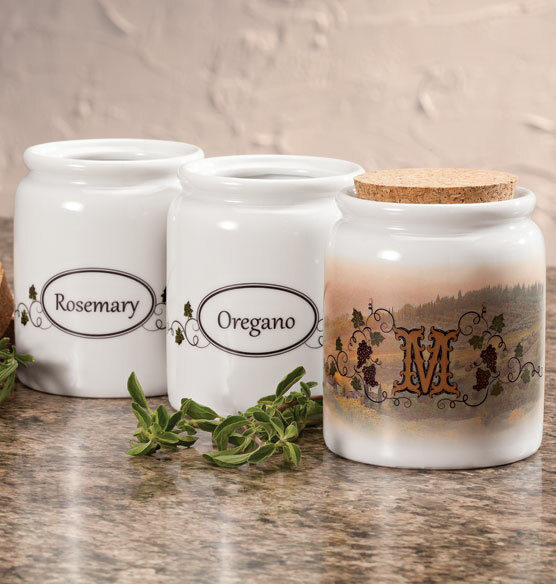 Turn your favorite spice into an artistic display with this porcelain personalized Tuscan Sunset spice holder. 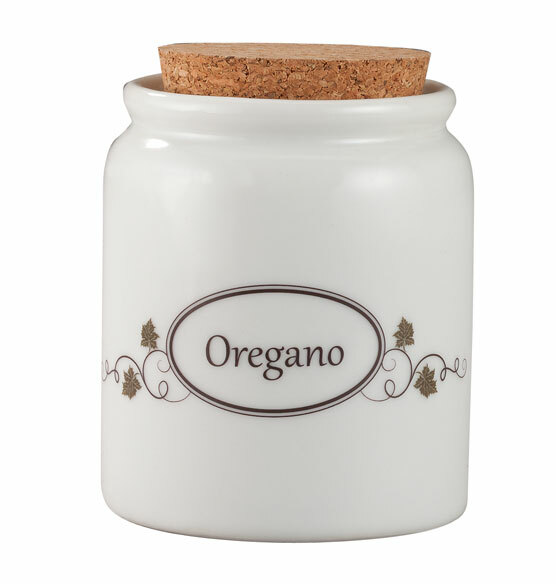 Featuring a scenic Tuscan vista on the front and the name of the spice on the back, it's a great way to keep a preferred spice handy. Personalize with a single initial on the front. Makes a thoughtful gift idea. Is this one jar, or a set of three? Is the spice preprinted or can I choose, for example seasoned salt? BEST ANSWER: Thank you for your question. 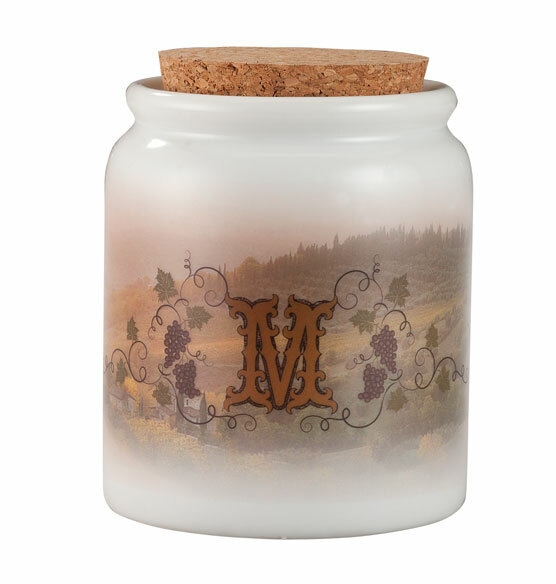 This is one holder and you can personalize them with any name. We hope this information will be of help to you. BEST ANSWER: Thank you for your question. This item is 6" long x 6" wide by 8" tall. We hope this information will be of help to you.